GO Training is a South African training entity, focusing on Up-skilling the uneducated and uplifting the unemployed, thus creating JOBS.We provide business, Government and local industry with both hard and soft skills training in the areas of staff, management, IT, and personal skills. 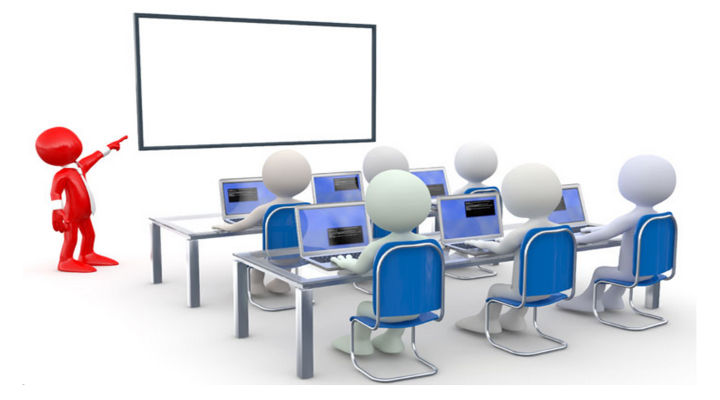 Our facilitators are all practicing specialists in their fields with sound academic backgrounds; this ensures that our customers have access to extensive experience and up-dated expertise. We place a high premium on their ability to relate knowledge and facilitate practical learning in the classroom and work environment, thus ensuring that students are able to apply what they have learnt when they return to the workplace.Our main focus is on skills development, as this enables companies to train their staff on the issues and skills relevant to their business. In keeping with our aim to provide companies and people with relevant and up-dated training, and to develop the individual’s ability to grow the company, we emphasize the importance of assessing the real training needs within any organisation. For this purpose, we are registered as SDF’s and we consult with all our clients and are able to conduct accurate training needs analysis within any organisation.GO is an accredited training provider with various SETA’s. In addition to which, we are an ESDA appointed by DoL.